Find your daily scent here! These affordable finds can totally become your everyday signature scents. Take your pick from our list below! 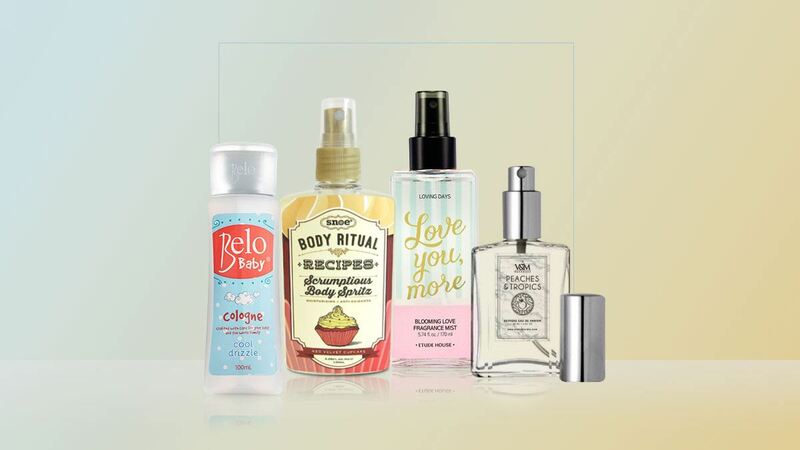 Smell like a bagong-ligo baby by splashing on—you guessed it—a baby cologne! 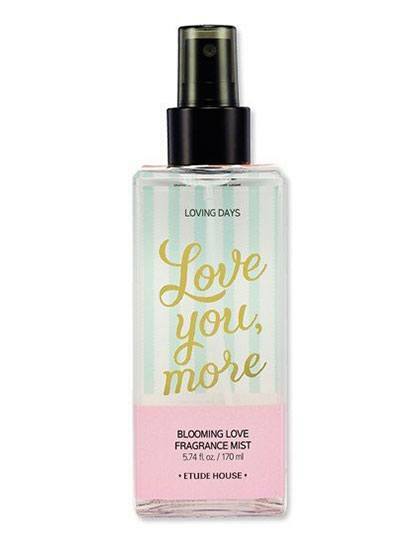 This all over body spray can be handy when you need to freshen up in an instant. 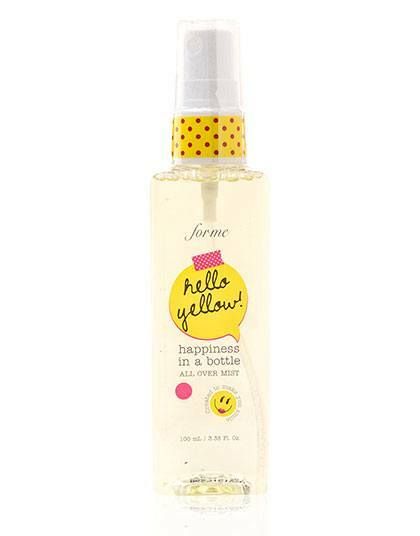 This has a lovely blend of pineapple, melon, lotus flower, and mint notes that will remind you of days at the beach. 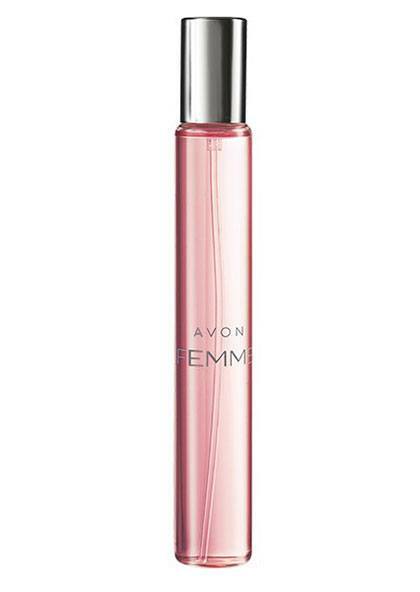 This berry-scented fragrance will remind you of your first love. 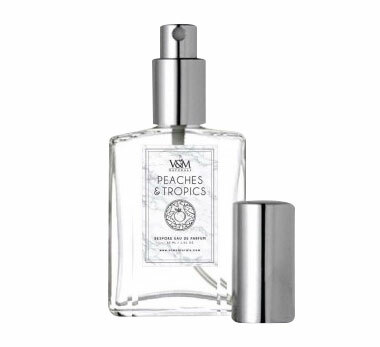 This sparkling peach and floral fragrance can take you from day to night. If you're attending a party or wedding, keep this tiny bottle in your clutch. 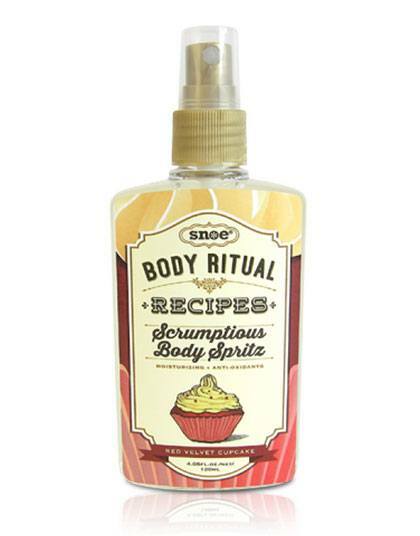 Satisfy your sweet cravings without the calories with this cupcake-scented body spray. The crisp notes of cucumber and melon are the refreshing answer to Manila's hot, sunny days. Feeling lazy? 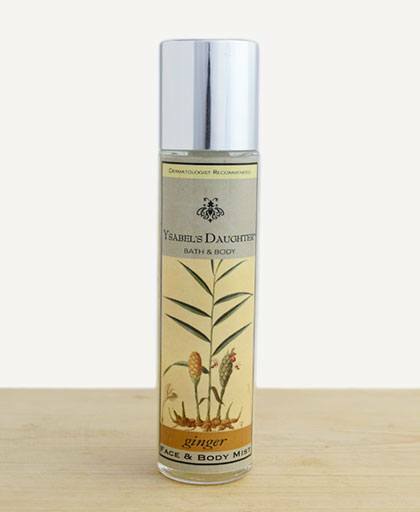 Spritz this ginger-scented mist on your face and all over your body to revitalize. 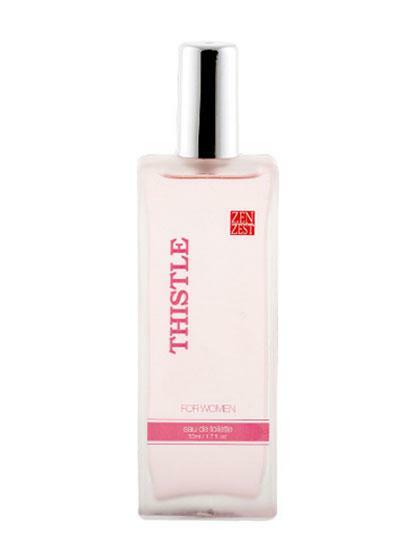 A feminine scent that will go well with your ultra-girly personality.